We are energy beings and the chakra system is like a map that shows you how energies flow physically, emotionally and mentally. Each chakra is linked to an endocrine gland, i.e. a gland that produces hormones. Balancing the chakra system means that you work to balance the whole of you, in both mind and body. 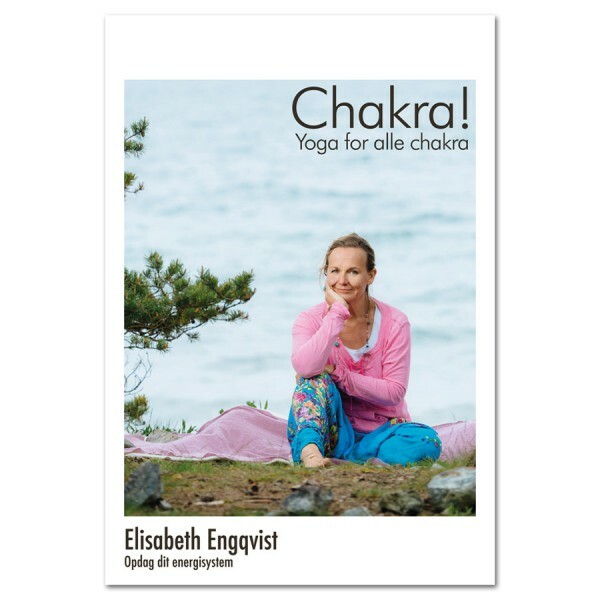 A yoga programme with plenty of variations in the exercises, standing, sitting and lying down and an absolutely wonderful meditation to tone your entire chakra system. A programme that gives you a glorious feeling in your whole body. And brain.